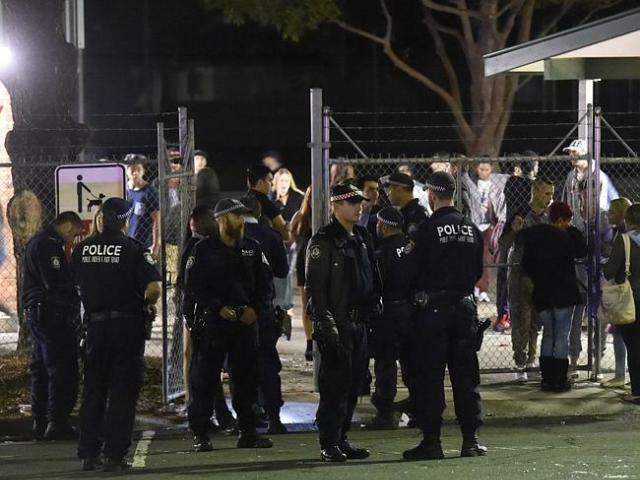 The brawl happened outside a school hall in Thomastown in Melbourne’s north on Saturday night when police shut down the party after gatecrashers arrived and caused havoc. Nathan Tassell-Fitzgerald, one of the party’s organisers, apologised on Facebook, admitting the situation had spiralled out of control. 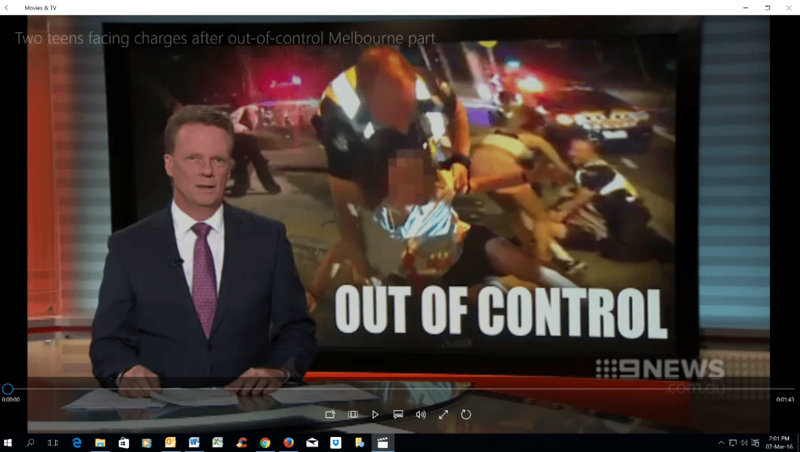 “We couldn’t control people rocking up with weapons, or some of the actions by some certain people!” Mr Tassell-Fitzgerald said. 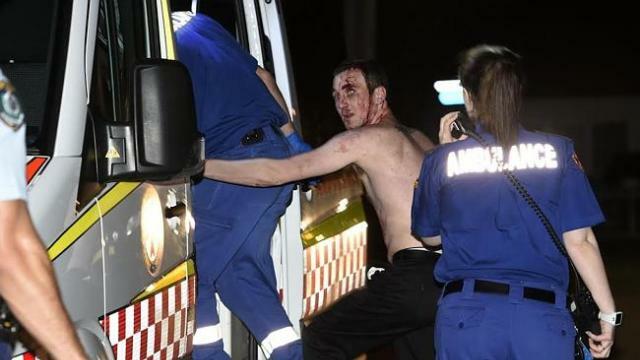 He said girls were also attacked in the toilets and up to 15 of the gatecrashers were hitting one of the party guests. There are reports that knives, bats and tasers were used by the group.